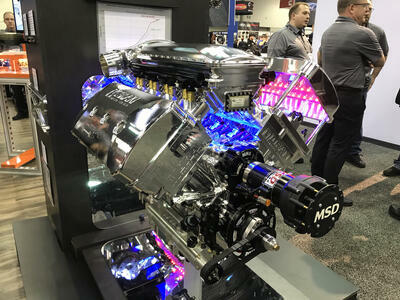 Mike Moran is no stranger to engine-building having had some 30 years practice at the art. He's taken all of that knowledge, garnered from building racing engines for Ford, Chevy, and Mopar applications and rolled them into a creation of his very..
Stevie "Fast" Jackson is a polarizing figure, and a force to be reckoned with in both radial and Pro Mod racing circles. 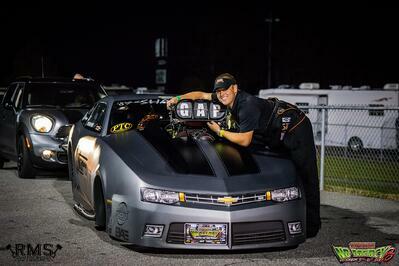 We sat down with him to talk about his racing philosophy, team, and the future of drag racing. 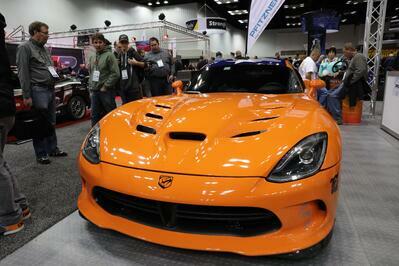 Calvo Motorsports' twin-turbo Viper is a 200mph monster! 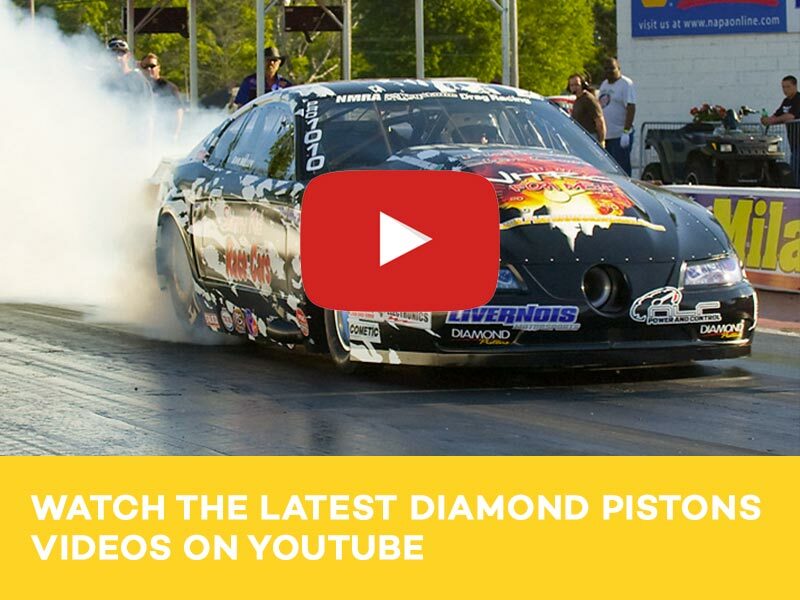 Pro Mod driver, Lizzy Musi, has teamed up with Diamond Pistons for what is sure to be an exciting 2018 racing season.